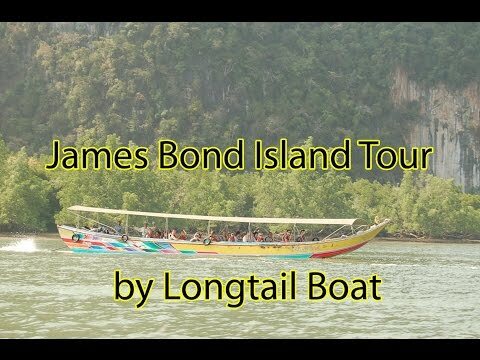 Jame Bond Canoe or Canoe in Phang Nga Bay: Phuket Sea Canoe exciting trip offers you one full day journey into the scenic world of the mysterious “ hong” (or rooms in Thai), by canoeing along the amazing landscape of Phang Nga Bay. You will have the wonderful experience to canoe and admire the beauty of the nature under spectacular atmosphere and be excited during canoeing through these fantastic caverns, which occur from the natural result of calcite dripping and suspending for over millions of years. You will never forget your special travel along the silent and darkened room. It’s time for you to memorize your happiness, funs, and excitement. Offer this activity, in which you paddle round bay in two-person kayaks, exploring the hidden lagoons inside the karst out crops, and observing the seabirds, kingfishers and crab eating macaques that haunt the mangrove-fringed shores. 13.10 Visit James Bond Island nad Khao Ping Gun. Please note : This Itinerary and timing are given for information and can be modified without prior notice, according to the tide and the weather condition.